Offer interest free and interest bearing credit options through TradeHelp, helping you win more business. Both options are offered directly by you to your customer, and you are able to advertise the availability of finance. You do not need a consumer credit licence, although we do have an alternative process available for licensed installers. To apply to offer finance installers must first join the free TradeHelp Network through the TradeHelp App. You can quote for jobs on 12 months’ interest free finance – with the job total split into 12 equal repayments. The customer must pay at least a 10% deposit. There is no set-up charge from TradeHelp, however the lender will charge a subsidy on each job, which will be taken from the job total before you are paid out. TradeHelp do not charge for the first 6 jobs installed on Interest Free Finance in the first year of your membership. If you complete more than 6 jobs within this year you will be charged a 5% admin fee (capped at £250 +vat) by TradeHelp for the administration of each job. The 5% fee also applies to all jobs from your second year of membership onwards. You can also apply to introduce customers for interest bearing finance (at 9.9% APR) over 1 to 5, 7 and 10 years. (If you apply for this option, you will also have access to the IFC option). There is no lender subsidy for interest bearing finance jobs and no deposit is required. TradeHelp charge a one-off set-up fee of £200 +VAT to set you up with the Introducer Appointed Representative status required to enable you to offer interest bearing finance to your customers. There is no ongoing annual fee. TradeHelp charge a 5% admin fee (capped at £250 +vat) for the administration of each job. (You are still entitled to 6 interest free jobs without fee during your first year of membership). How do I apply to offer finance? To apply to offer finance you must first join the free TradeHelp Network. You do this through the TradeHelp app which is free to download from the App Store or Google Play. Once you have created an account, you can sign up to get discounts from the free TradeHelp Buying Group and apply to offer finance. Go to the Settings section from the main menu and select Offer Finance. Complete the application and a member of the team will call you to discuss the next steps. Do I need a Consumer Credit Licence? Interest free credit over 12 months is an unregulated product and does not therefore require a Consumer Credit Licence. 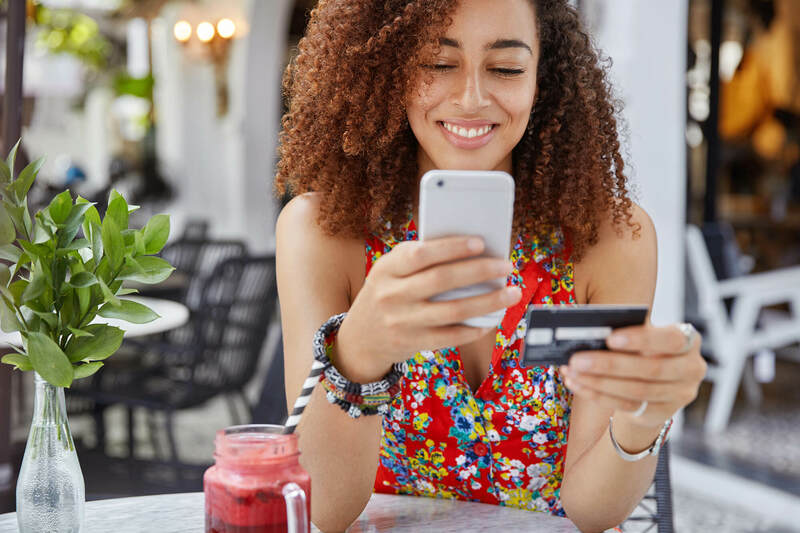 To offer interest bearing credit you are able to become a TradeHelp IAR (Introducer Appointed Representative) and introduce customers to TradeHelp for a quote on finance. You do not need your own Consumer Credit Licence to do this although we do have an alternative process for licensed companies. TradeHelp is a trading style of Tradehelp Ltd. We are authorised and regulated by the Financial Conduct Authority. Our firm reference number is 697812.  We are a credit broker, not a lender, and offer loans from a small panel of carefully selected lenders. We do not offer financial advice. All loans are subject to status. Will my customer have a credit check? Yes. Once you have provided a quote and introduced the customer to us, a member of the team will call the customer to take them through the credit application. This takes around ten minutes and in most cases an accept or decline decision will be given whilst on the call. To understand better what the lenders are looking for please see the required criteria below. How do I quote for the customer? What are the customer’s options? The customer can opt for interest free credit over 12 months or interest bearing credit over 1,2,3,4,5,7 or 10 years. When can I carry out the installation? Once the customer is approved for the finance and has signed their credit agreement you can go ahead and carry out the installation. If this is within 14 days of them signing the agreement then a Waiver Form must be signed by the customer. An electronic form is provided for you within the TradeHelp app. After completing the install, the customer must sign a Satisfaction Note. An electronic Satisfaction Note is provided within the app and will come straight through to our system once submitted. 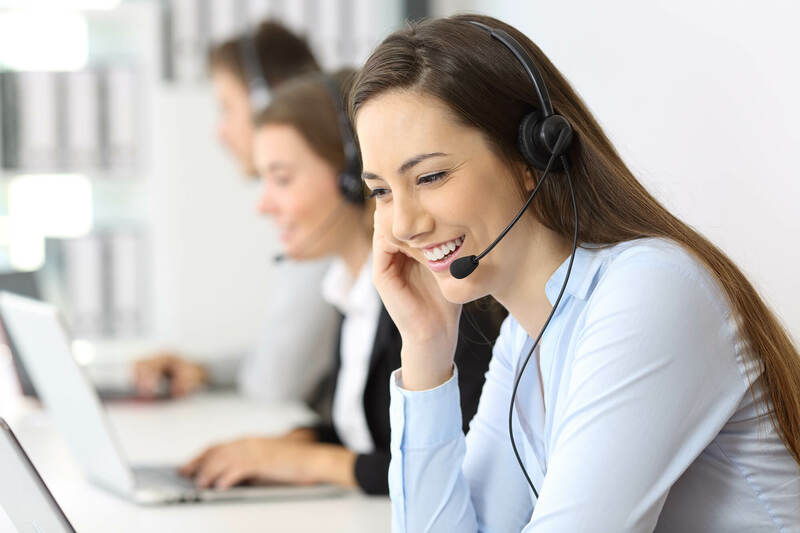 On receiving the Satisfaction Note a member of the TradeHelp team will call the customer and carry out a quick satisfaction call on a recorded line. If the customer is totally satisfied the lender will be updated to pay out the funds for the install. The lender pays TradeHelp (minus any subsidy for interest free finance) and TradeHelp then forward the balance directly to you (minus any admin fee on the job). You would generally expect to receive payment within 5-10 days of providing the job completion paperwork to us. TradeHelp do not charge for the first 6 jobs installed on Interest Free Finance in the first year of your membership. If you complete more than 6 jobs within this year you will be charged 5% admin fee (capped at £250 +vat) by TradeHelp for the administration of each job. The 5% fee also applies to all jobs from your second year of membership onwards. TradeHelp charge a one-off set-up fee of £200 +VAT to set you up with the Introducer Appointed Representative status required to enable you to offer interest bearing finance to your customers. (If for any reason we are unable to complete the set-up, your fee will be refunded). Can I advertise the finance options? As a TradeHelp Introducer Appointer Representative (IAR) you can advertise the availability of interest bearing finance, but you are not allowed to make any “real time financial promotions”. Real time promotions are when you set out for customers any detail of how they could pay for their specific quote on finance or when you have any interactive discussion with the customer about finance – you must leave that detail for TradeHelp to explain. During your free, over the phone training, a member of the team will talk you through the advertising process and provide you with guidelines to adhere to whether it be for interest bearing or interest free credit.